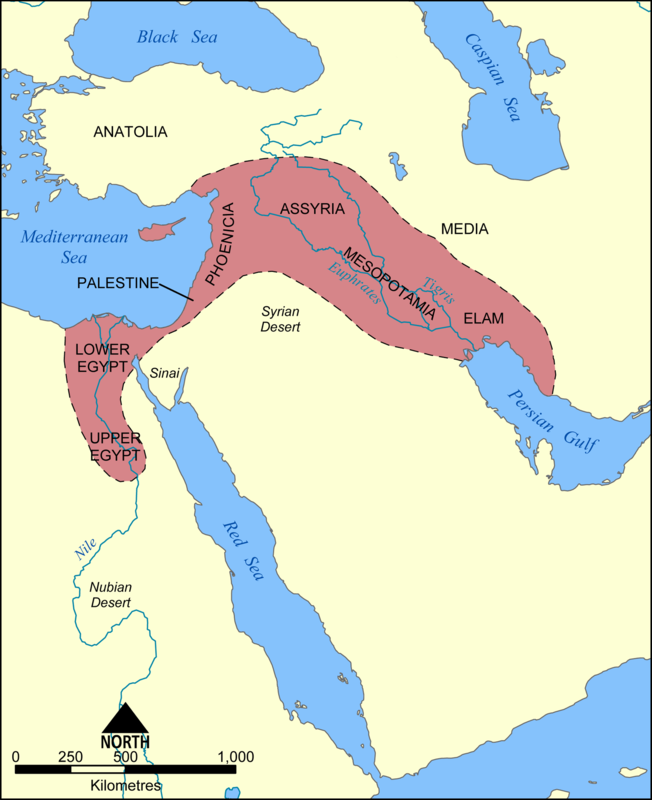 The Fertile Crescent is a region of the Middle East often called the cradle of civilisation. It’s an area which comprises present day Palestin, israel, Syria and Iraq; it’s here that nomadic herders first settled to become the world’s first farmers. The crop varieties found in Iraq today are the result of 10,000 years of agricultural tradition during which time seeds have been saved and shared: replanting and cross-pollinating varieties has resulted in increased yields and better pest resistence.In the New Scientist in 2005, Fred Pierce spoke of a ‘genetic holy grail’ and the ‘ark of the lost seeds’ in reference to Iraq’s biodiversity and it’s importance for food security.